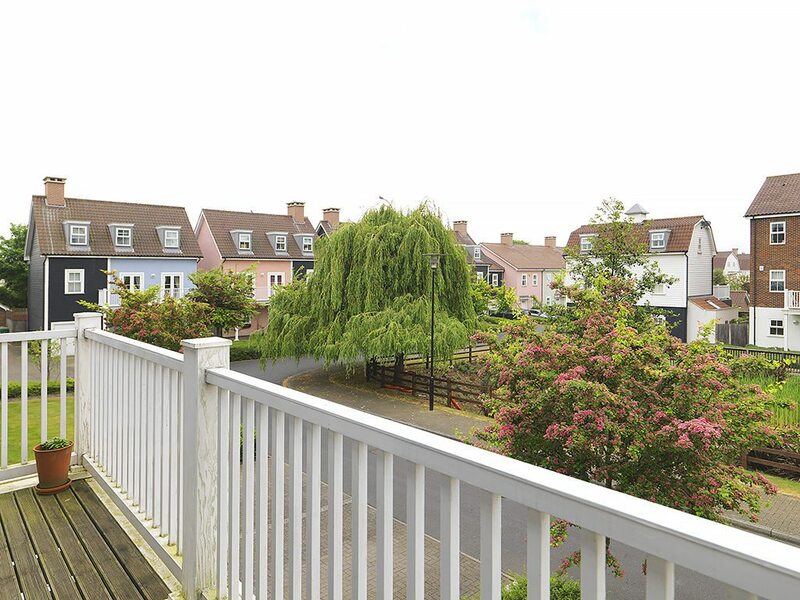 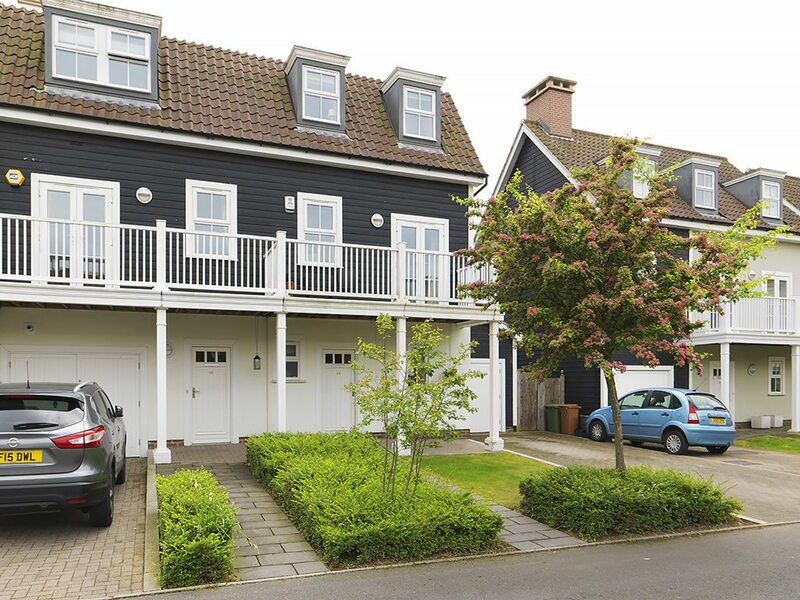 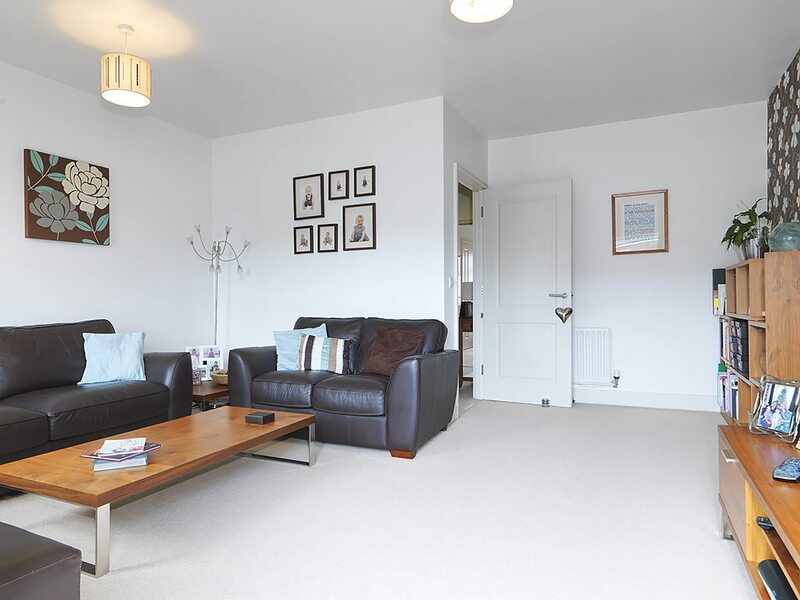 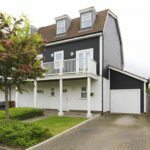 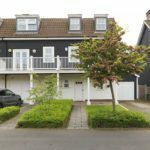 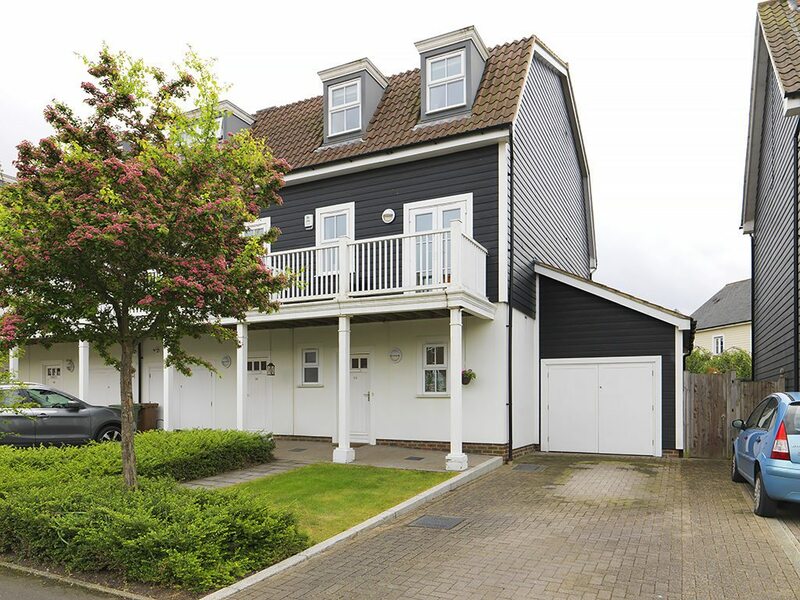 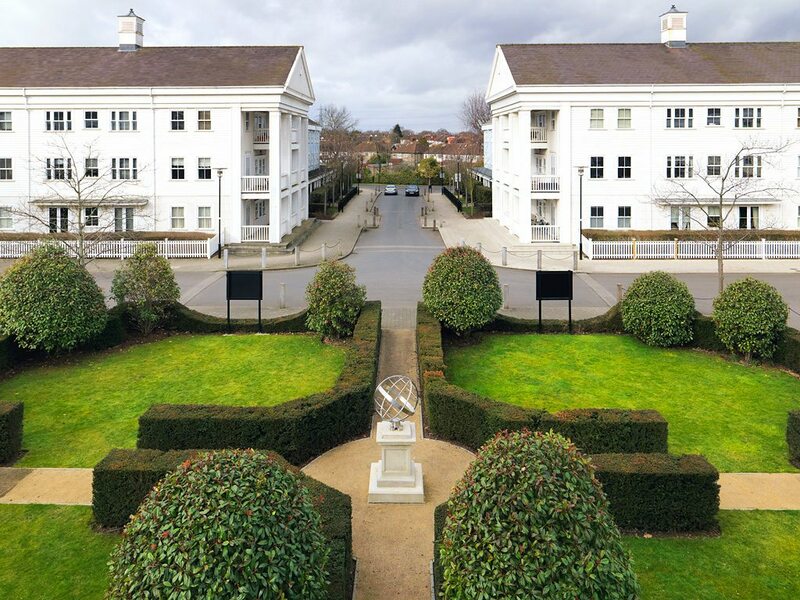 Ivy Gate are proud to offer to the market this beautifully presented four bedroom townhouse overlooking one of the ponds on this private development. 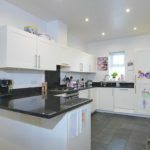 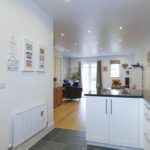 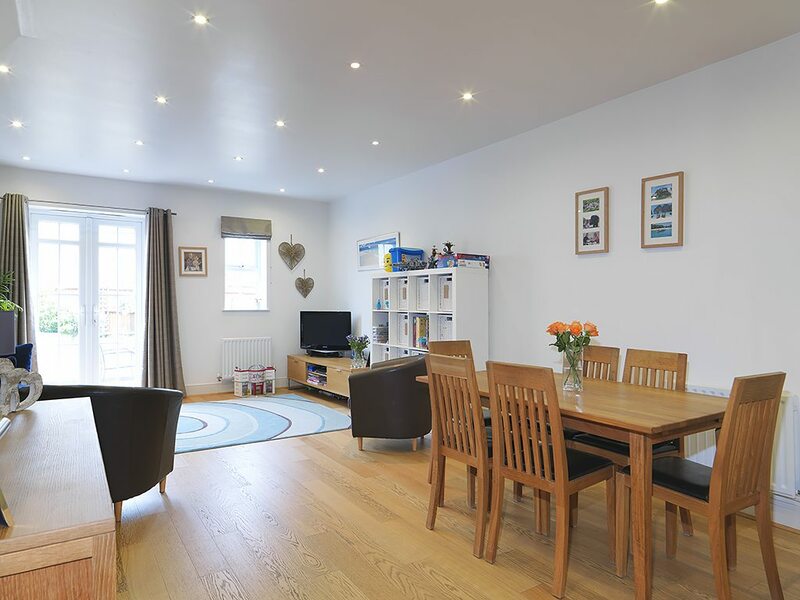 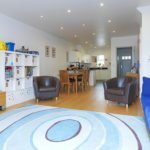 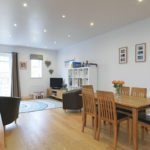 The property comprises; wide entrance hallway, ground floor W/C, leading through to the bright and spacious living/dining room which is open plan to the modern and fully fitted kitchen with breakfast bar. 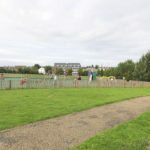 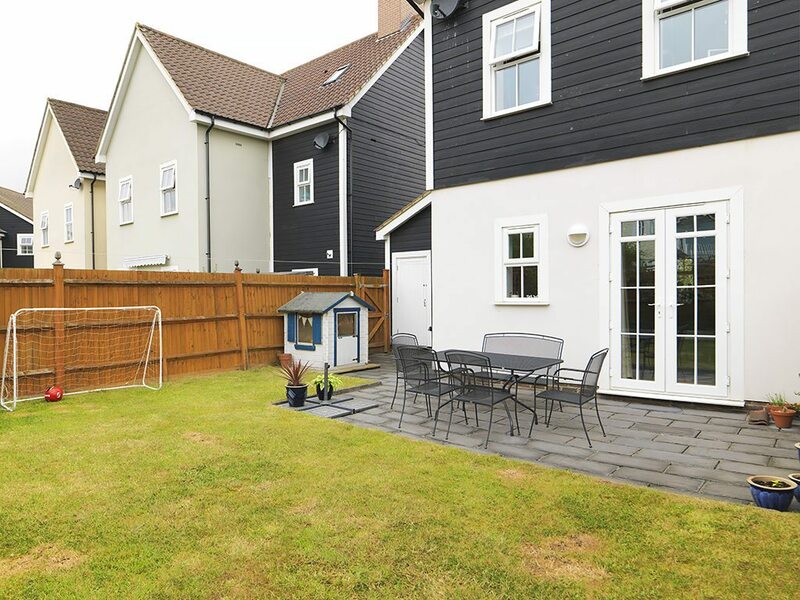 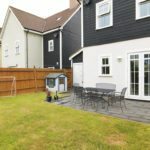 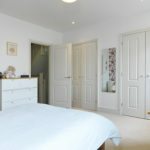 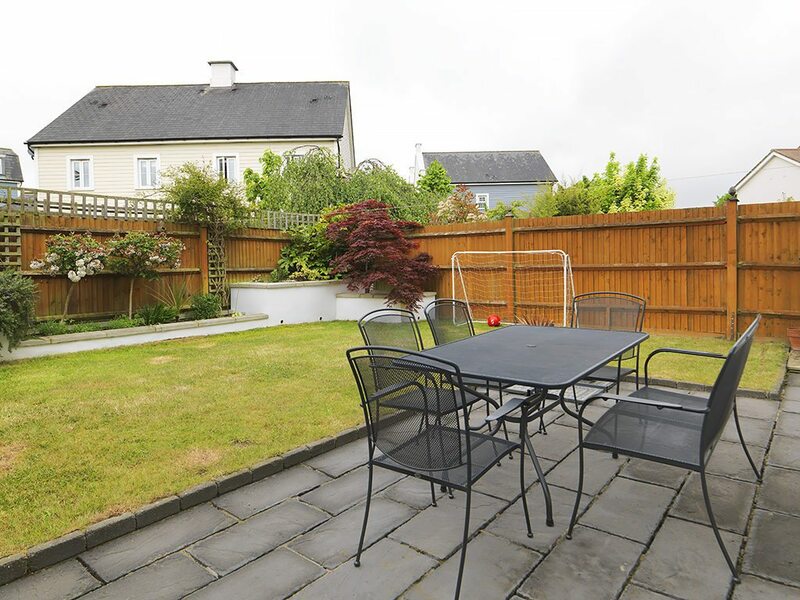 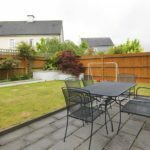 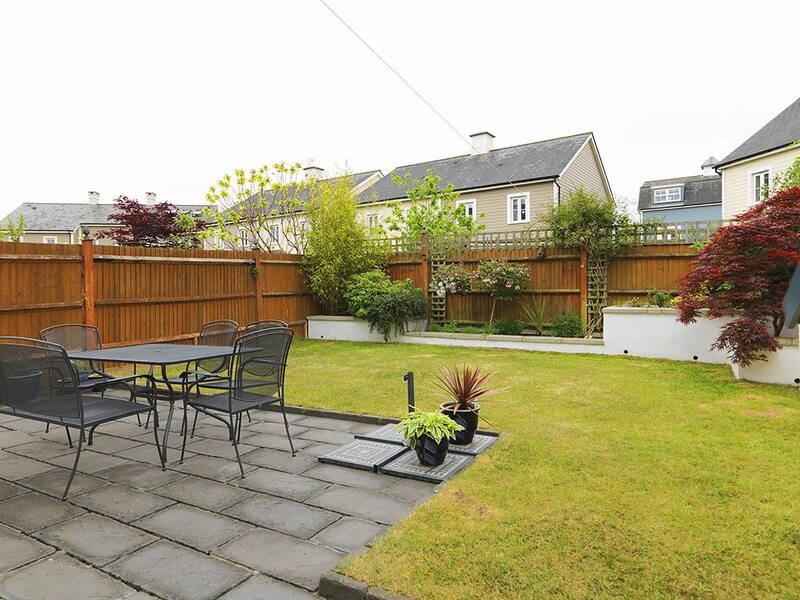 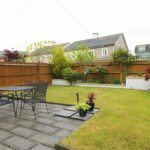 There is also additional built storage and direct access to the private rear garden with large patio area, raised flower beds and the remainder being laid to lawn. 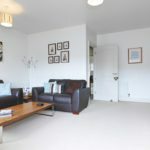 To the first floor is the second reception room with balcony overlooking the pond outside the front of the house and the master suite, with ample built in storage and en-suite shower room. 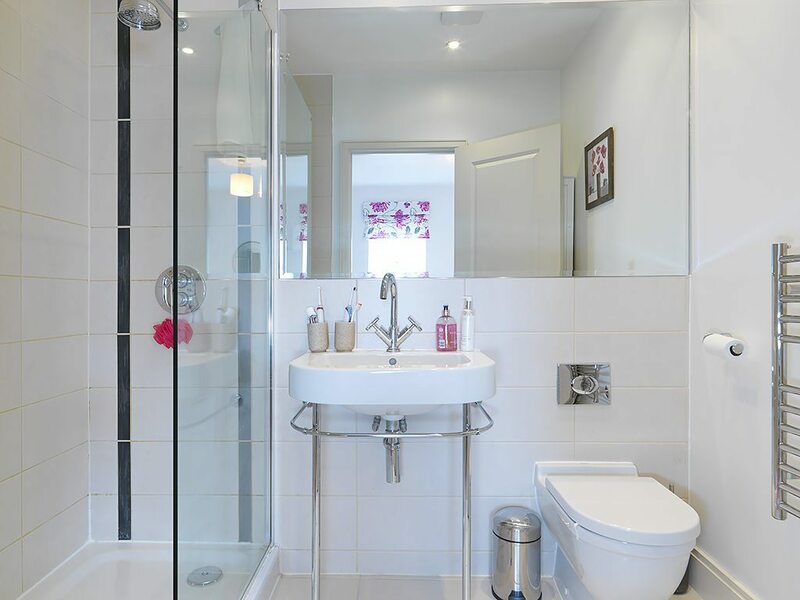 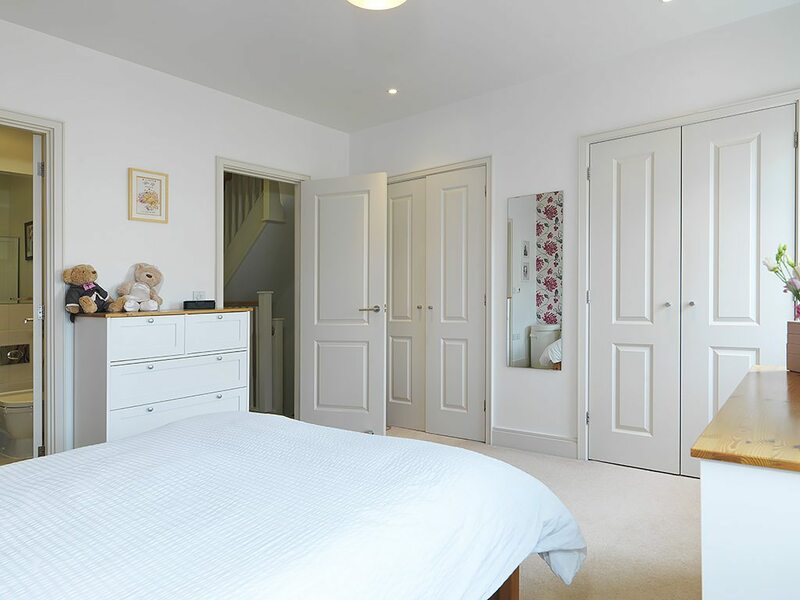 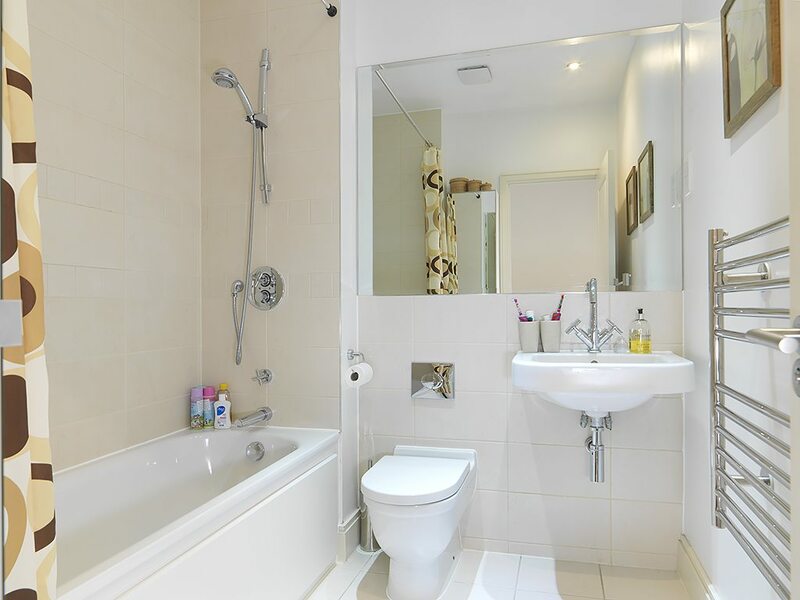 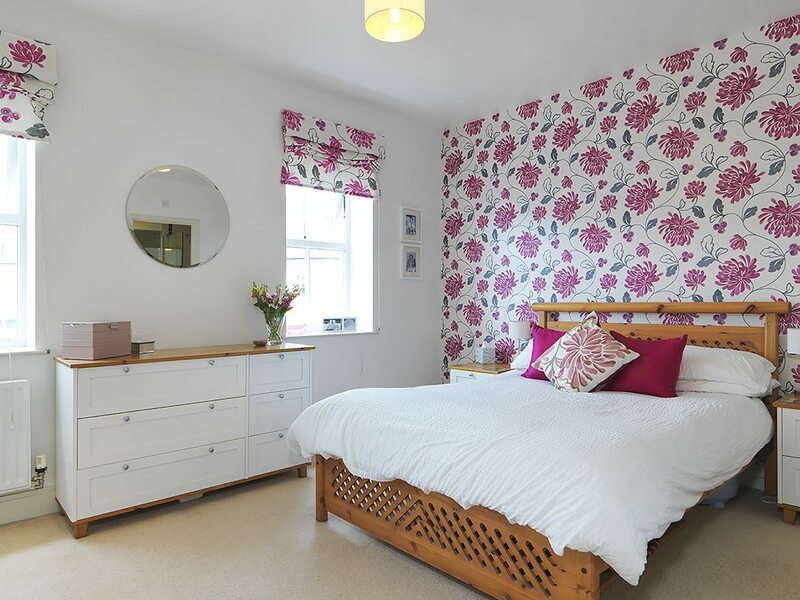 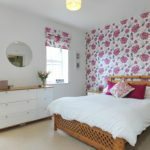 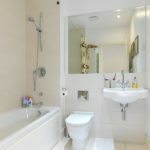 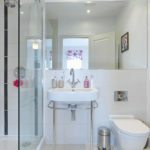 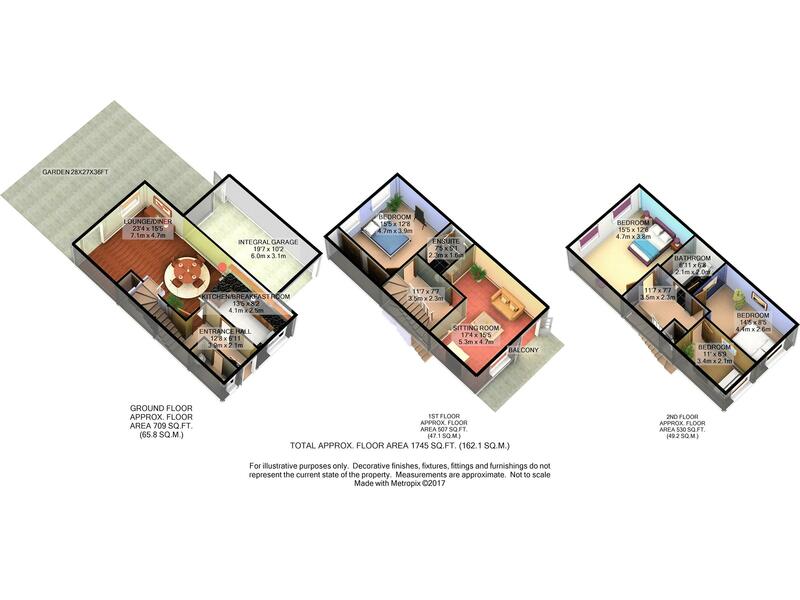 The second floor boasts three bedrooms and an additional family bathroom with shower over bath and underfloor heating. 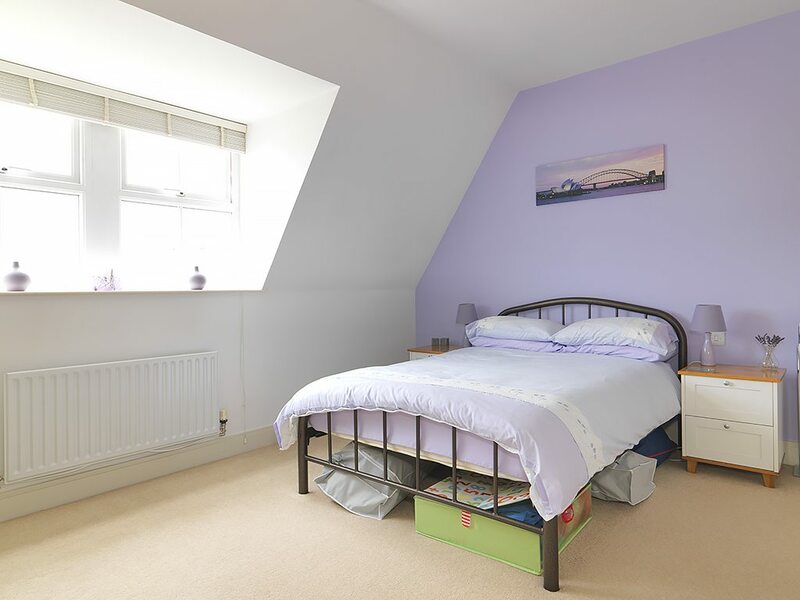 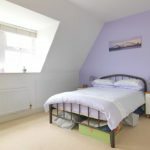 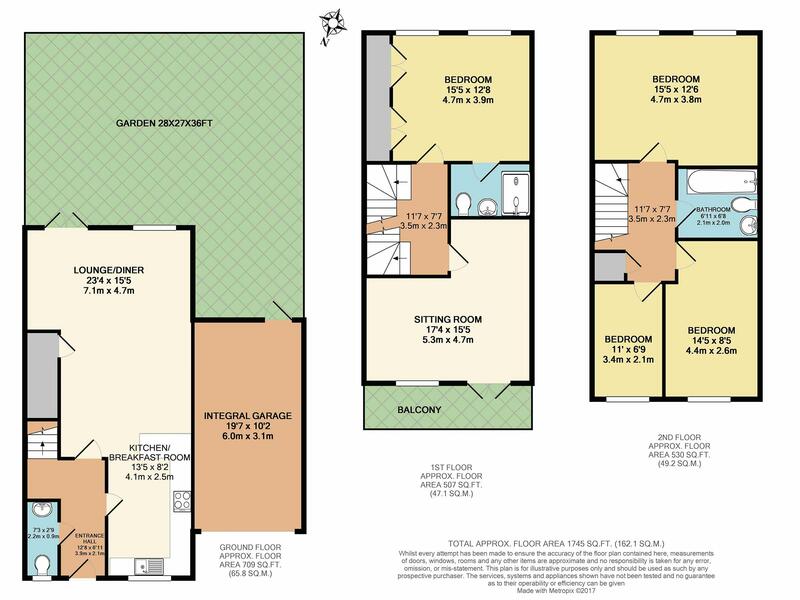 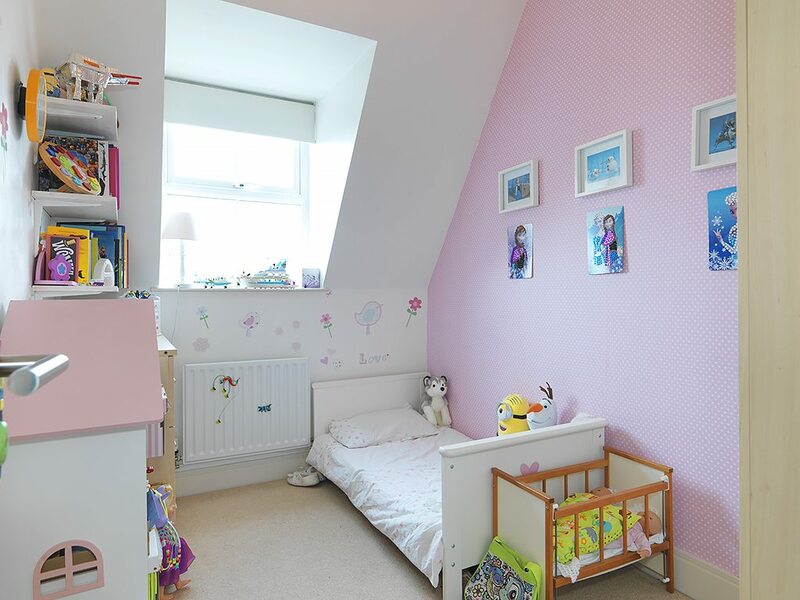 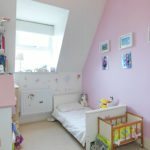 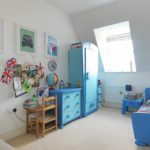 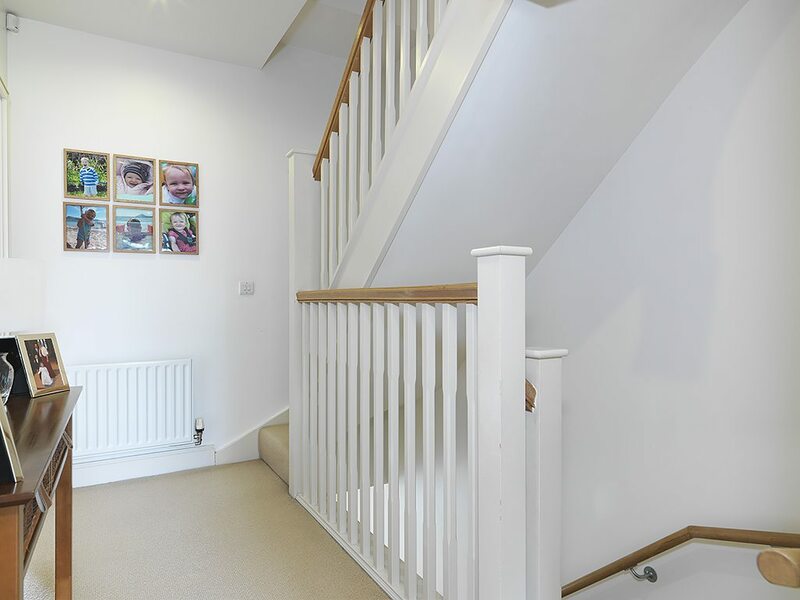 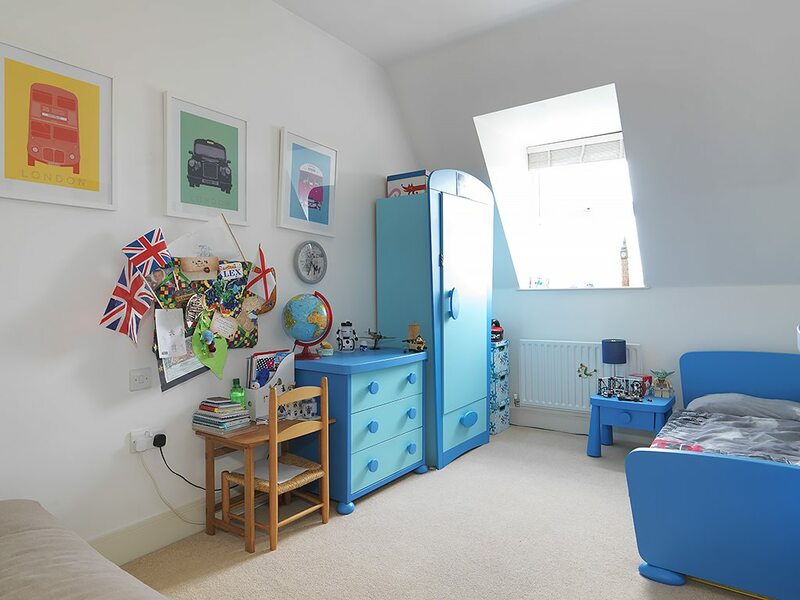 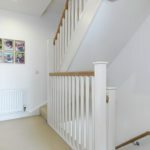 The top floor also has access to a large and partially boarded loft, perfect for storage. 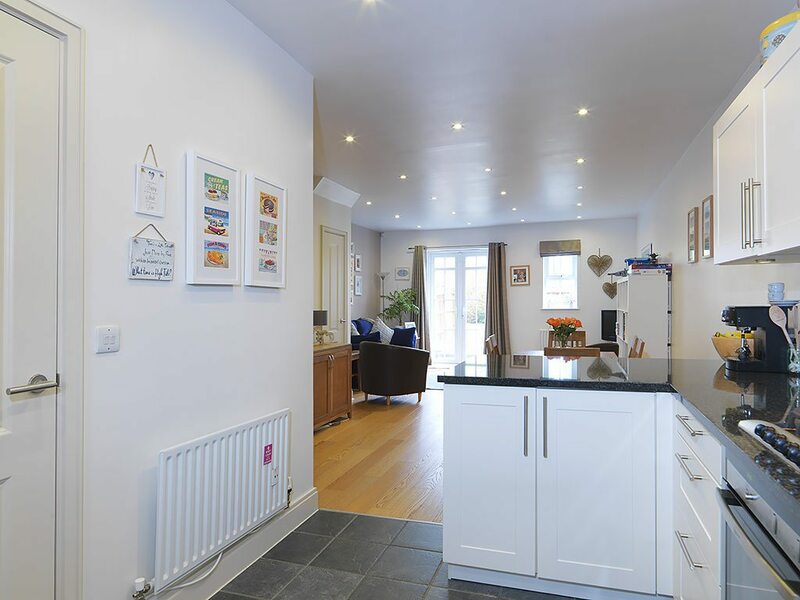 This much loved family home is presented in good decorative condition throughout. 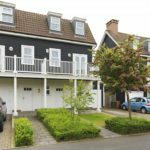 The property also benefits from a garage to the side of the property with off street parking for up to two cars in front. 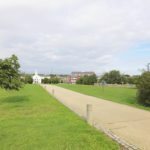 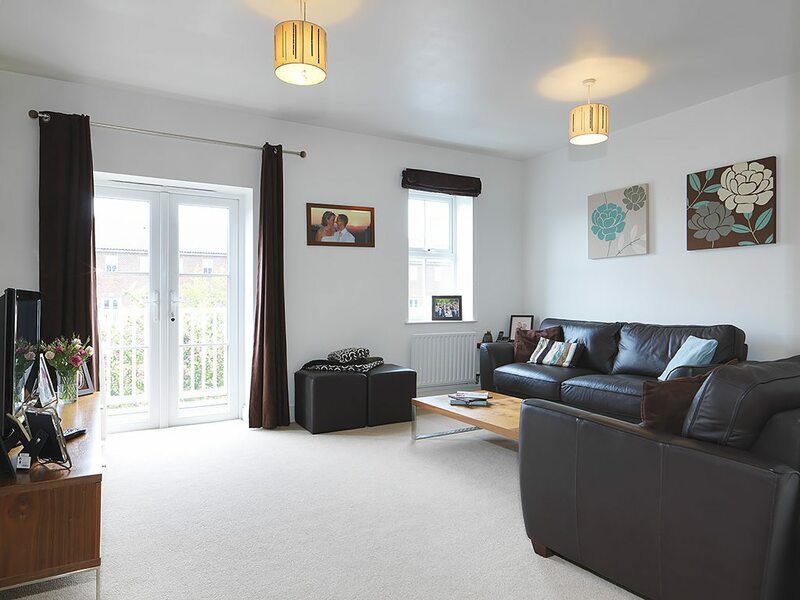 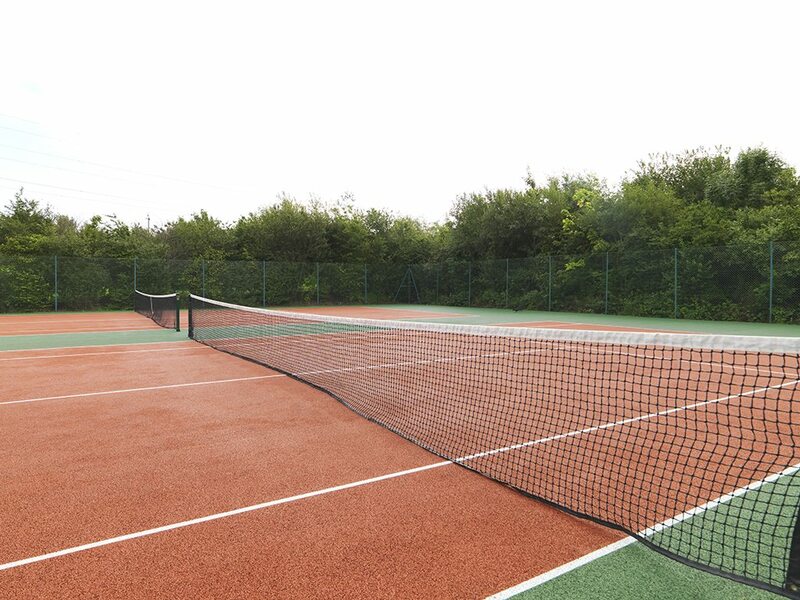 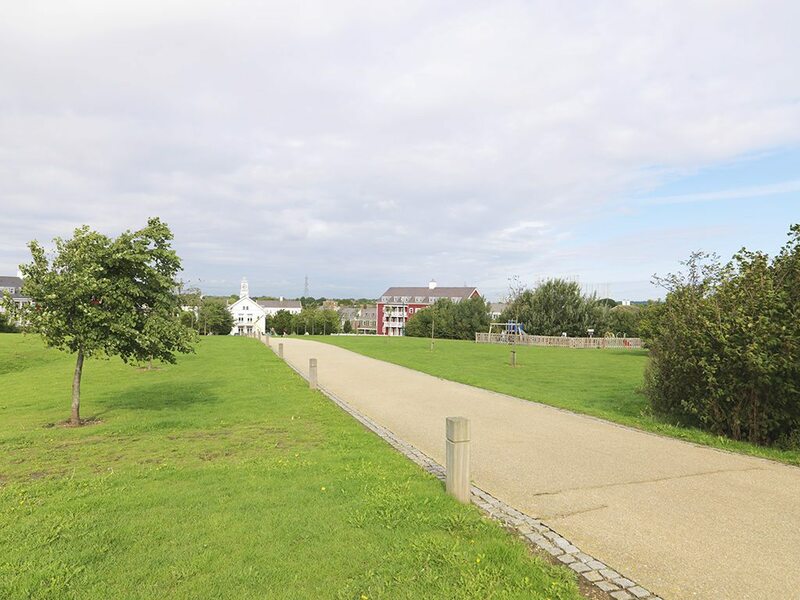 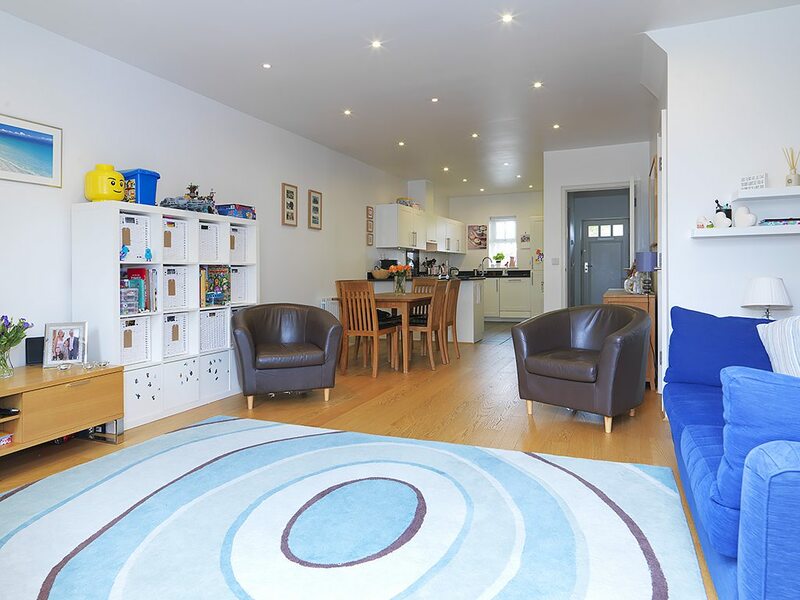 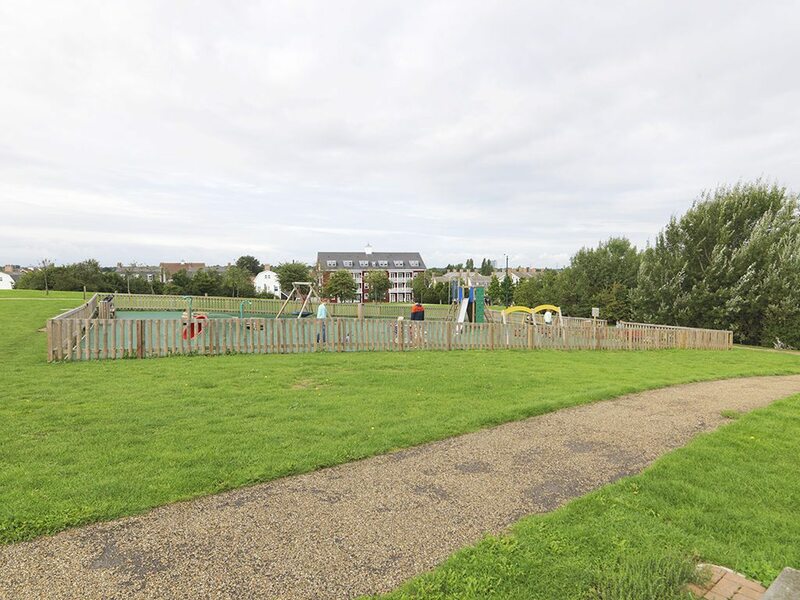 This property was built in approximately 2007 and formed part of the second phase by St James development. 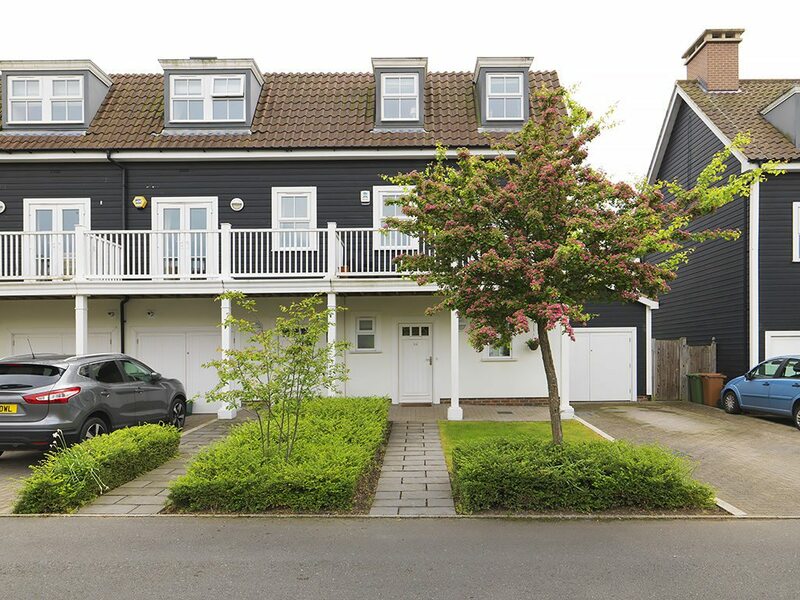 Set within 30 acres of landscaped grounds, the area provides a modern secure lifestyle and a fantastic community feel, with the added benefits and unlimited use of a gymnasium, tennis courts, children’s play area, a communal hall that can be reserved for parties and the Mayflower Park which includes a grass amphitheatre for performances and an area of five wetlands as a nature reserve. 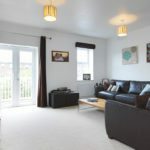 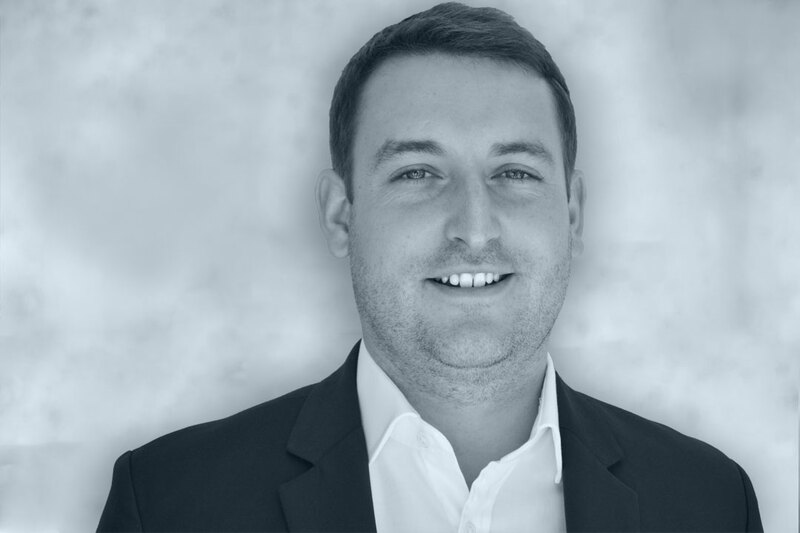 For the commuter, the A3 is a mere 5 minute drive away providing direct links to central London and Worcester Park station is a 12 minute walk and offers a convenient route to Waterloo in only 25 minutes. 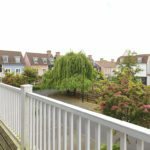 There is the added bonus of having the M25 just a 20 minute drive away, which opens the door to travel throughout the UK. 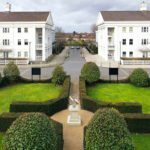 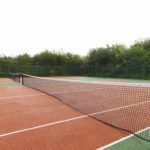 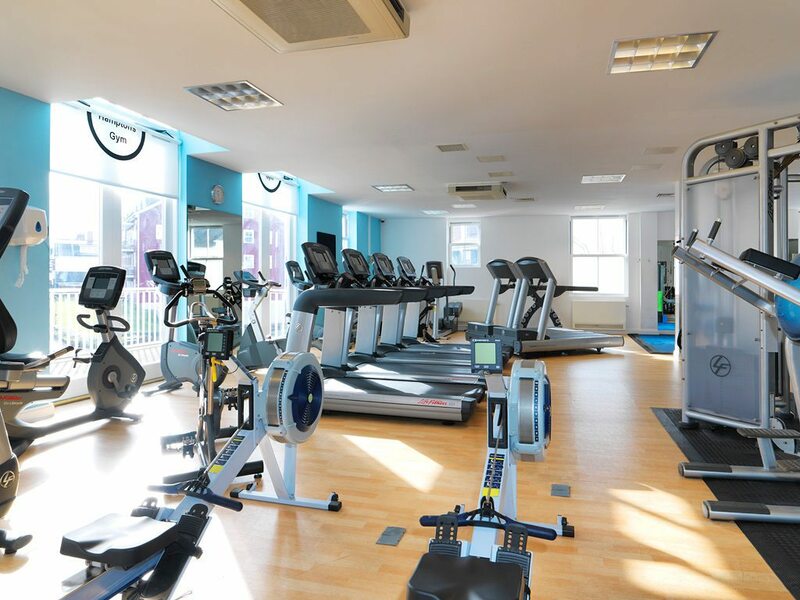 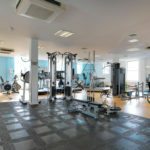 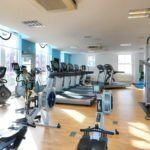 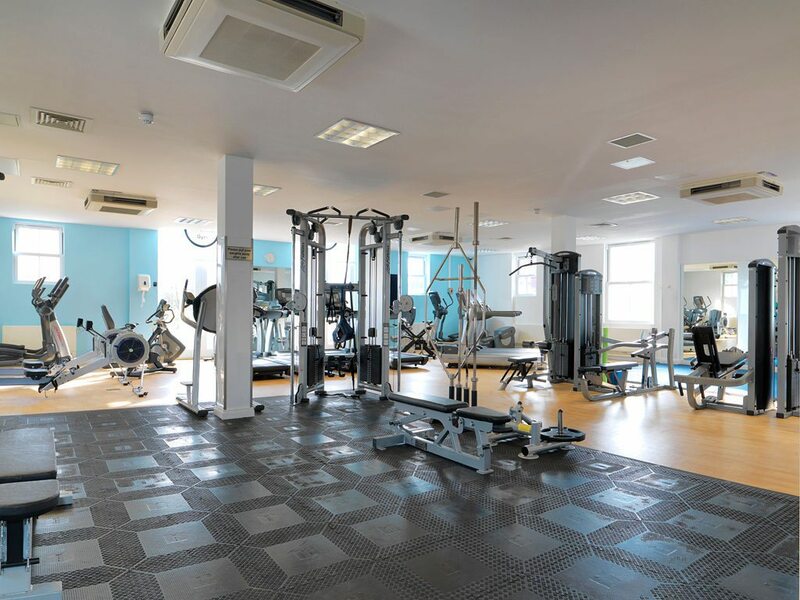 Worcester Park High Street, with its array of friendly bars, cafes, restaurants, banks, and supermarkets including a Waitrose are just a short walk from the complex. 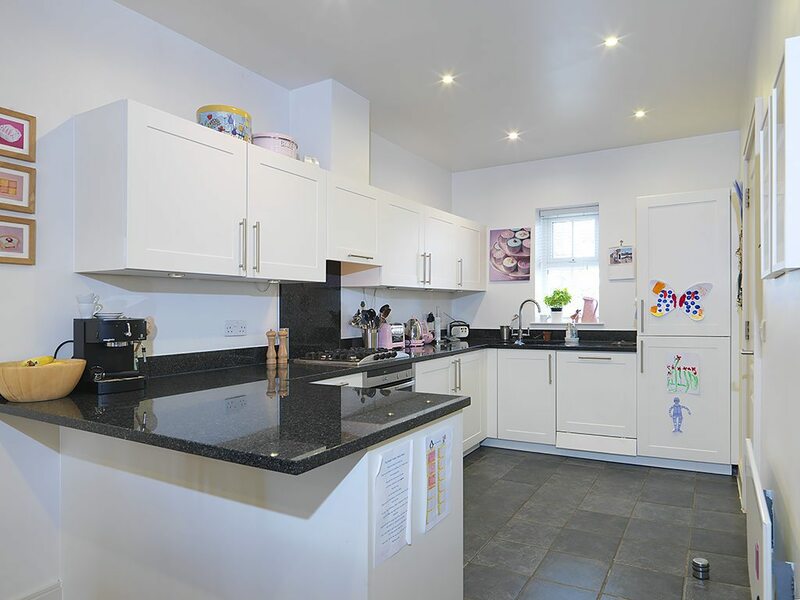 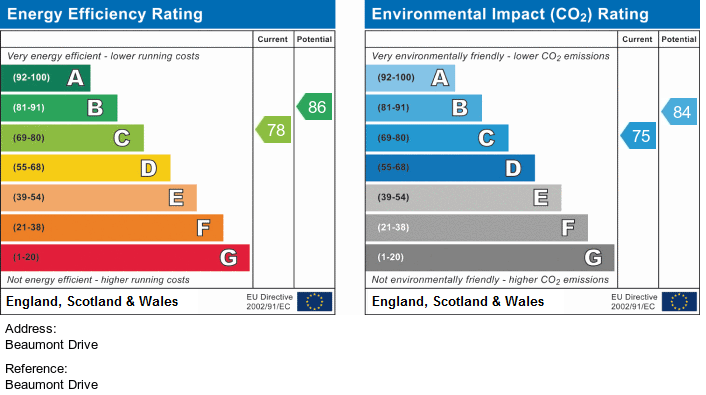 Administration fee of £100 plus VAT and tenant referencing cost of £50 plus VAT per person applies.